Our new CASHUNT city is…. The one thing I love is bringing our product to another city and recreating the game board based on that area. Their have been many cities that we have looked at and and continue to look at, but we study it to make sure it’s a perfect fit. Is it walkable? what is the cultural setting? demographics? and how can we positively expose that city to give our players a new appreciation of the city’s surroundings. Sometime the city works out and we move forward…or it doesn’t. In the end we are not greedy, if anything strategic so we are not wasting our time as well as our potential facilitator of that location. Sometimes we look at smaller areas / markets where the product can flourish and bring a more unique approach to that market place. Then there are times we might look at a larger city that will bring another approach to our product with a wide variety of clients. With that said we will have 3 new cities in 2018, which one of the 3 will be in Heraklion, Crete (Greece). However I would like to announce the first of the 3 that will start games in April 2018. 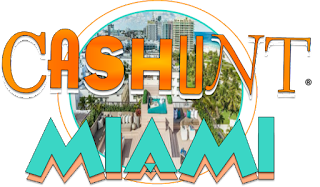 Along with our partner Awfully Nice Tours we are happy to announce that our first Cashunt city in 2018 will be in Miami, Florida!!! Miami Florida will give our players a different approach to the Cashunt product with new challenges and twists and turns..which has been our trademark for the past 18 Seasons. 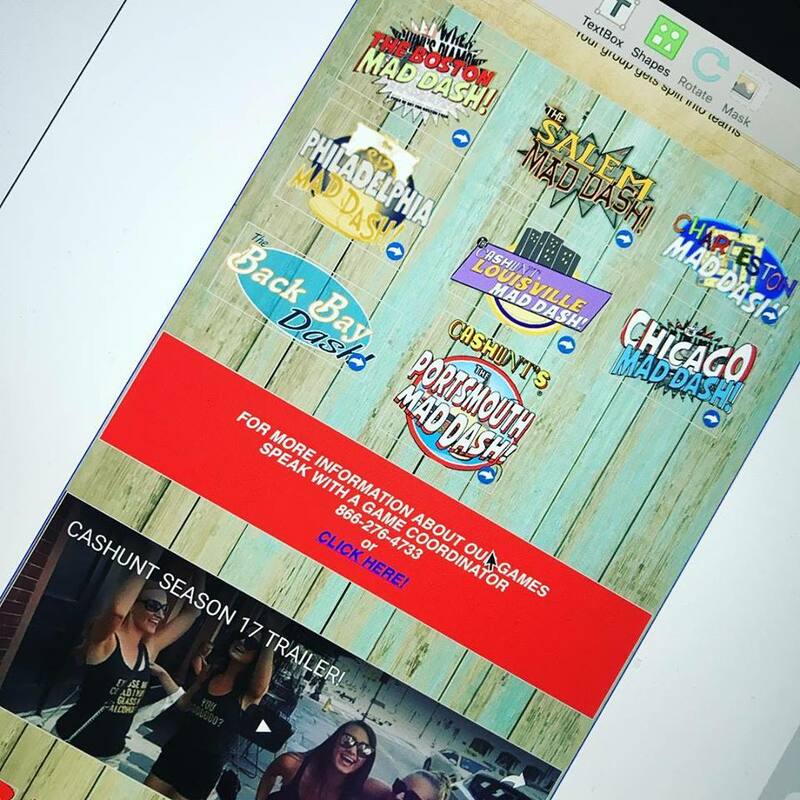 Cashunt: Miami will offer games for Customized Corporate Team building, Customized Birthday Experiences, Custom Wedding Party Experiences, and its general game Cashunt’s Miami Mad Dash! The setting of the game will take place in a portion of South Beach and utilized the funky and cool area of Wynwood! We are very excited on this new location, and have finally added another “warm area” to our library….but there is another one coming in May ;) Stay tuned folks! 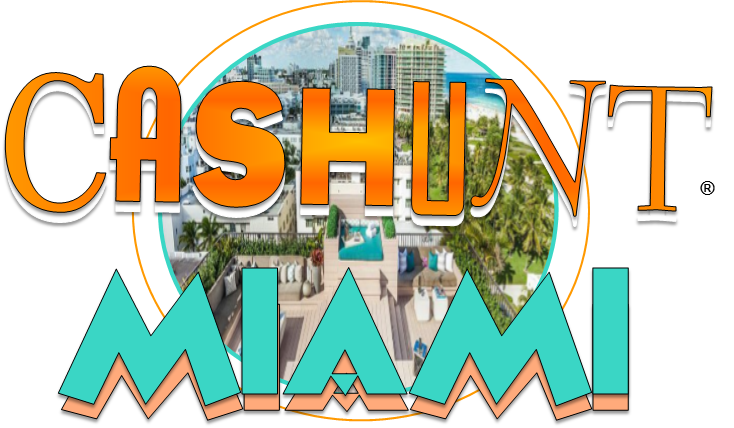 In the meantime to learn about Cashunt: Miami or any of our other cities or you would like to bring out product to your area…visit our site www.cashunt.com. In 18 Years of Cashunt the one thing we are proud of is our reputation..and how that reflects is via the constant repeat clients as well as the fresh faces we see year after year. Building a business is definitely not as easy as people would imagine, just like any other business it takes alot of what many people see as a treaded word..”Work” ;) Once that is achieved and you can sacrifice a few things for some time…then your product’s execution will bring you some Bliss. The trick is you have to keep at it. Anyhow, with that said we will be unveiling 2 new Cashunt cities tomorrow, both finally in warm areas of the country! Yay!!!!! One will kick off in April and the other soon to follow! The other passion project city which will take off in Late Spring is our first International location in Greece, on the beautiful island of Crete! Slow and steady wins the race and that is my advice for everyone…that approach will give you victory. I promise you..